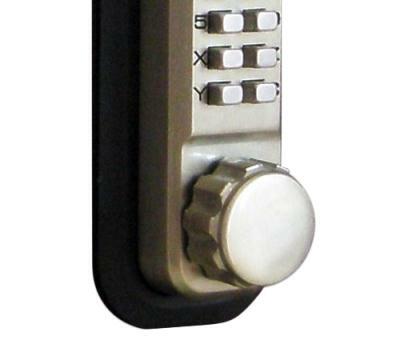 Retrofit to existing knob on 2000 Series Locks only. 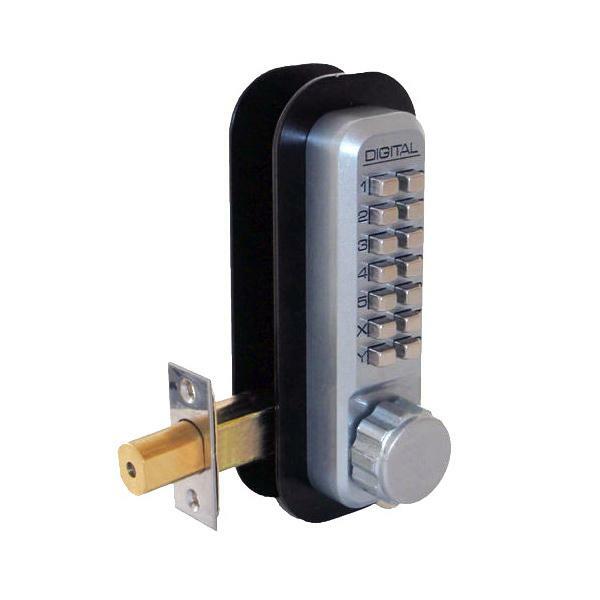 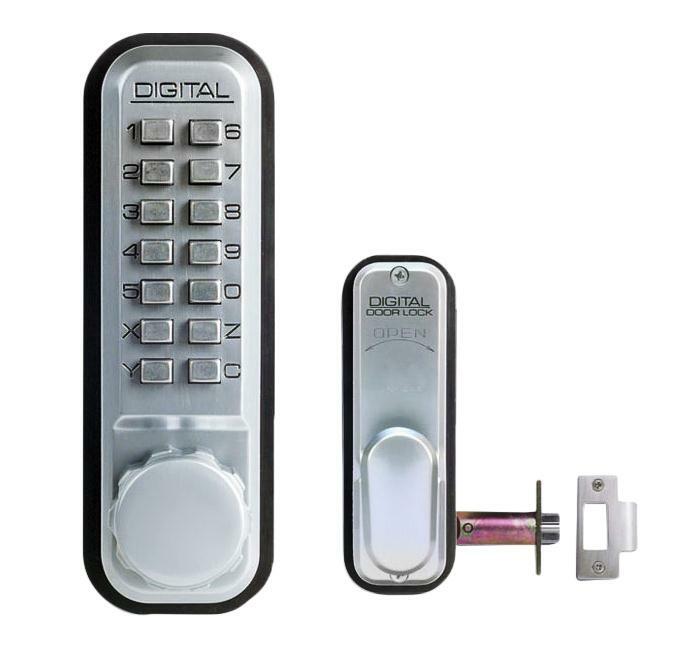 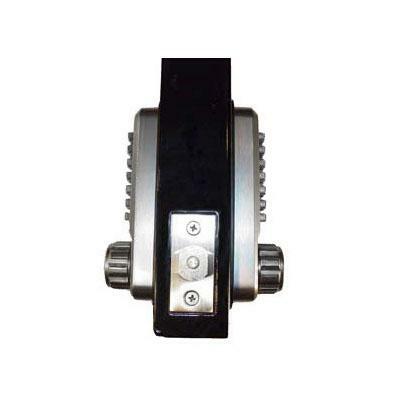 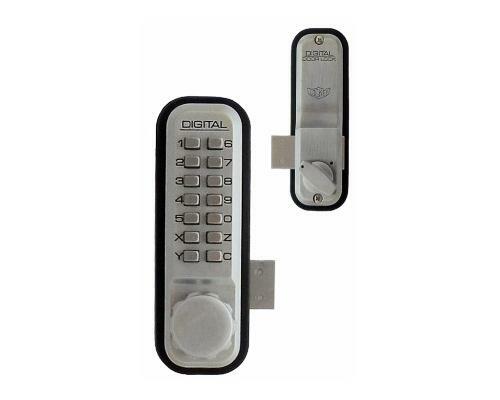 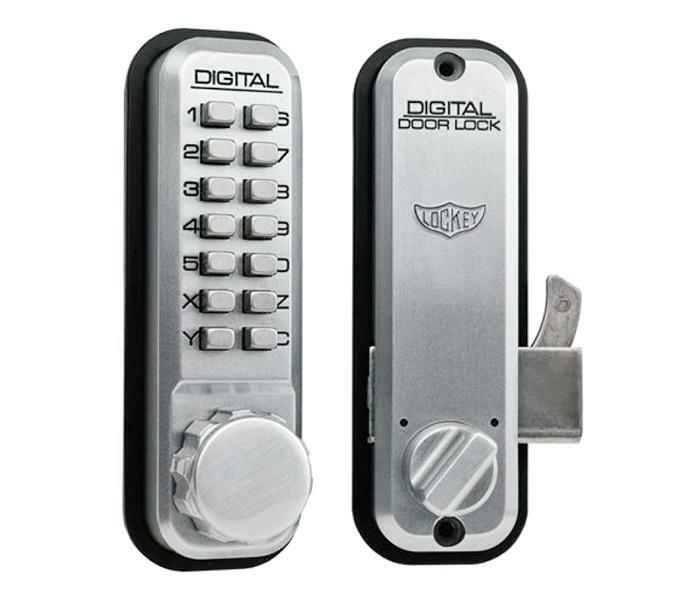 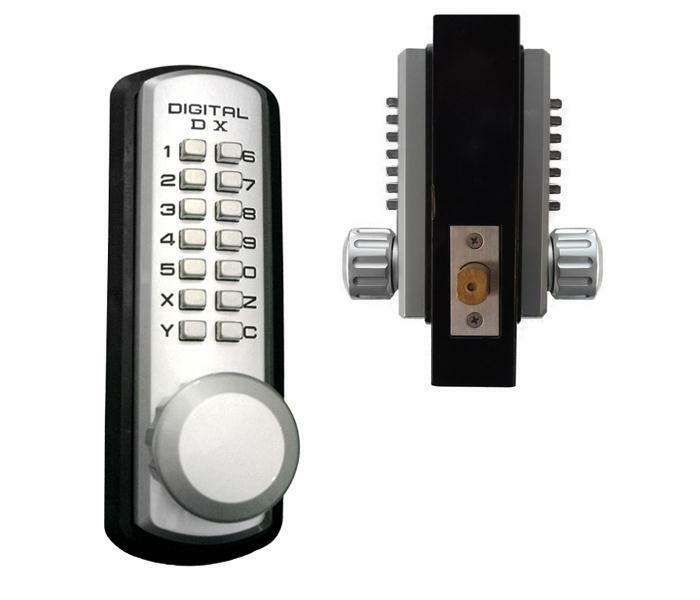 Use with latch locks, gates, and double combination locks. 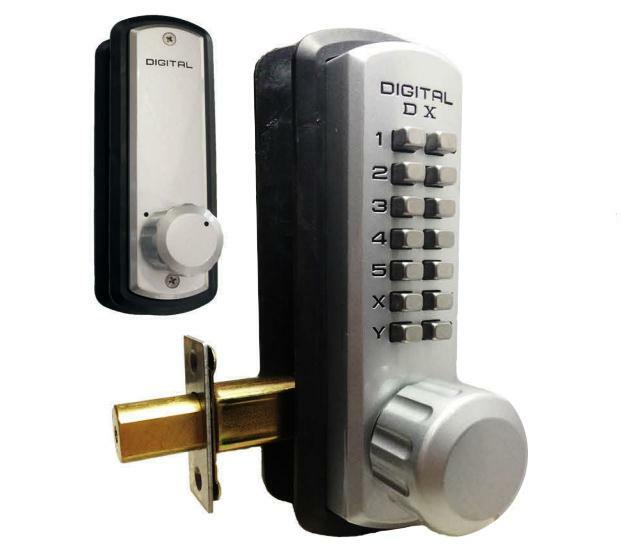 Unit does not include lock. 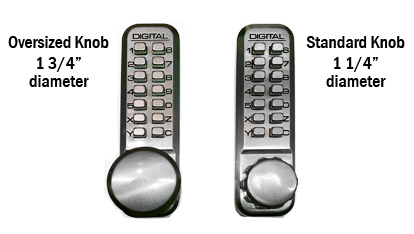 *Actual size of knob not shown in drop down options above.